Don’t force yourself to meditate. Meditation is an act of achieving freedom of mind so you can’t force your thoughts to achieve it. Have patience. Keep patience when you start mediating to see the desired results. Everyday you may or may not see the desired results. So have patience. Sometimes you might feel like telling your mind to say “Just Shut up”, which brings frustration. Switch your focus to your breath instantly and let the frustration go. 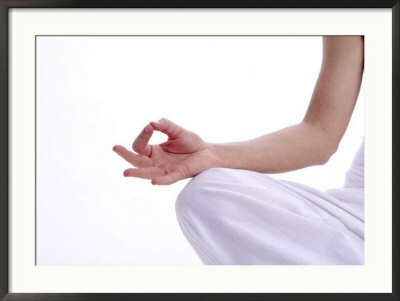 Have a guided meditation track/DVD/CD with yourself like http://www.thzthehealingzone.com/product.php?view=1 , which helps you to stay focused and to avoid any extra efforts to meditate. Say Thank you at the end.